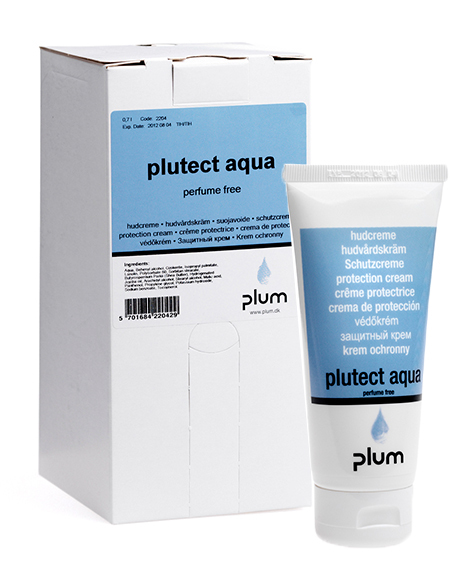 With frequent hand wash, rinsing and disinfection comes the need for protecting and replenishing skin care. By using skin protecting lotion before and after your work, you can prevent dry skin and reduce the risk of damaging substances penetrating the skin. 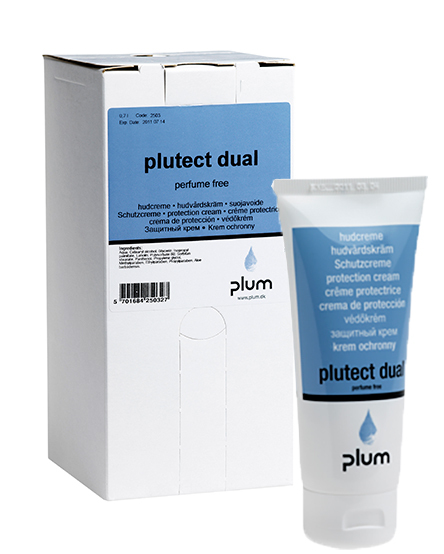 Skin care cream for use before and after work in wet conditions. Examples: work with water-based substances such as cleaning agents, concrete, chemicals, acid, water-based cooling and lubrication agents, drilling oils, salts and fertilisers, and other solvents. Skin care lotion for use before and after work with non-water-based substances e.g. organic solvents such as diluents, mineral oils, grease, oil colours, oil varnish, water-based drilling and cutting oils, soot, graphite and various dust. Skin care cream for use before and during work with alternating work processes involving water-based and other substances. May also be applied as replenishing after-work skin cream. Non-perfumed sun lotion. Protects against the UVA and UVB rays of the sun. 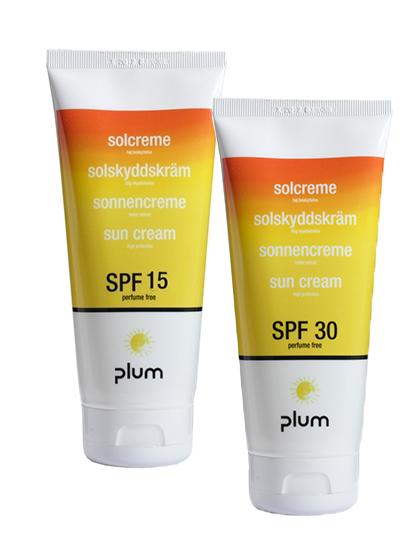 The sun lotion is easy to apply and quickly absorbs in the skin, and provides skin care too. Well suited for work areas in the outdoors.